If you’re like me, the holidays arrived out of nowhere and the stress may be bearing down on you about now. With lists to make, gifts to buy, trees to decorate, end-of-year projects to finish, and holiday cards to mail out, you just may be one more task away from shouting BAH, HUMBUG!! Every year, the holidays come and go, sweeping me up in a frenzy of hectic travel, last-minute gift-buying and furious baking. So I hereby declare that this year will be different. We are staying in San Diego, for one. And two, we are starting a new holiday tradition: To enjoy what the season has to offer and take in some holiday cheer at the theater. 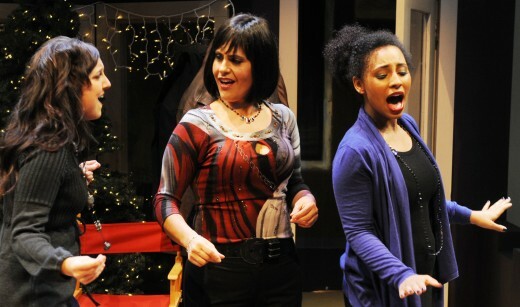 San Diego offers a variety of holiday-themed plays and performances that will surely get you to slow down and reflect on what this season is all about. 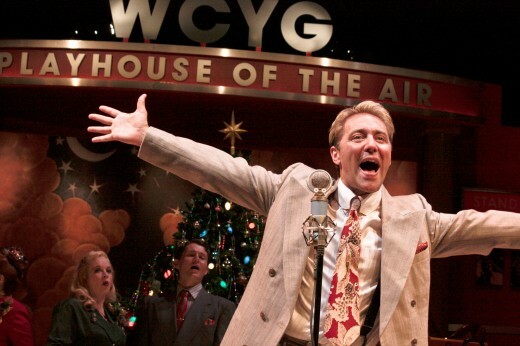 Be inspired, celebrate and enjoy some of these lively shows! Be swept away by this magical and classic tale of a girl and her holiday dream. Featuring the talented and dazzling dancers of the California Ballet company, accompanied with soaring overtures by the San Diego Symphony Orchestra. Take a visit to Studio A of WCYG Radio for the telling of this classic tale about a selfless man on the verge of giving up his life, and the apprentice angel who earns his wings by helping him see how his town, family, and friends would have turned out if he had never been born. Based on the classic Dr. Seuss book the Old Globe Theater presents a production of Dr. Seuss’ How the Grinch Stole Christmas! 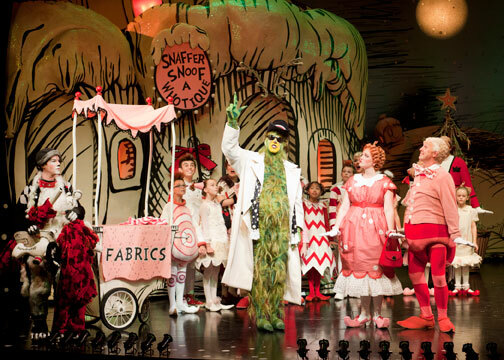 Celebrate the season with this whimsical musical, back for its 14th year, in a theater that’s been transformed into the snow-covered and festive Whoville. Enjoy this quirky and fun production by the talented actors and singers of Coronado’s Lamb’s Players’ in their yearly Festival of Christmas showcase. This year’s production premises on unknowing neighbors – an 8 year-old orphan, a Vietnam Vet, a Pop Star and a former investment banker – brought together by Mrs. Riley, the neighborhood welcome wagon, as they discover a sense of community.